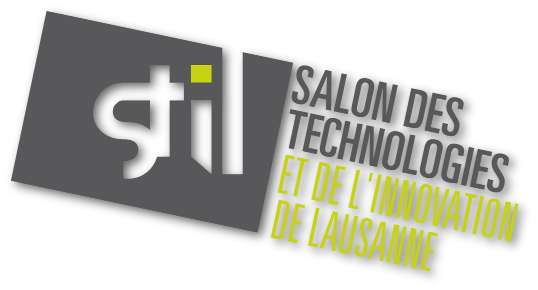 Aurélien Fauquex, CEO of LHS, wins the pitch session organized by the STIL (Salon des Technologies et de l'Innovation de Lausanne). He was competing with 11 other startups of the Geneva Lake region. LHS wins the first round of Venture Kick! 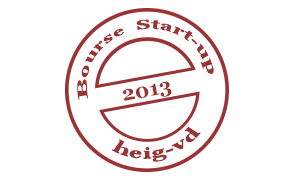 Thanks to Venture Kick for its help in the development of the company. We are looking forward for the next round and the associated milestones! 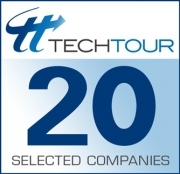 LHS in the top 20 Medtech Companies in Europe! Lambda Health System was selected by the Healthtech Summit in the 20 top Medtech companies of Europe by the selection jury ! Close to 200 nominations were received, 123 companies have applied and the Selection Committees have spent several months rigorously screening and choosing the final 40. Companies were chosen according to the uniqueness of their solutions, the strength of their business model, their capability to execute on the business plan and the quality and track record of their management teams. The GENILEM organization will support us for 3 years! Its network and its coaching concerning business development will be an asset for the growth of our company.